Downtown State College Farmers Market. Photo Credit Brittany Trott. 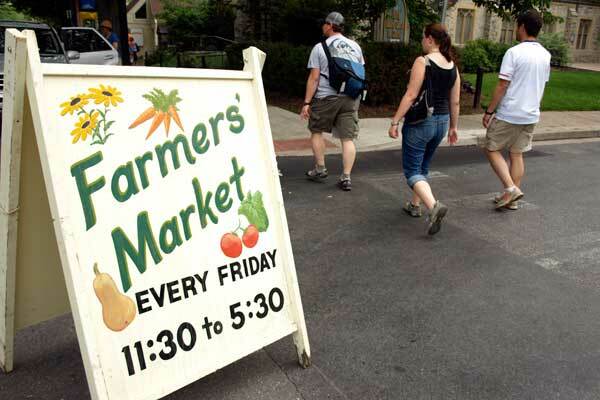 Visit the Downtown State College Farmers Market for strawberries, ciders, jams, baked goods, and more. The market is located on Locust Lane and is open every Tuesday and Friday from 11:30am - 5:30pm.